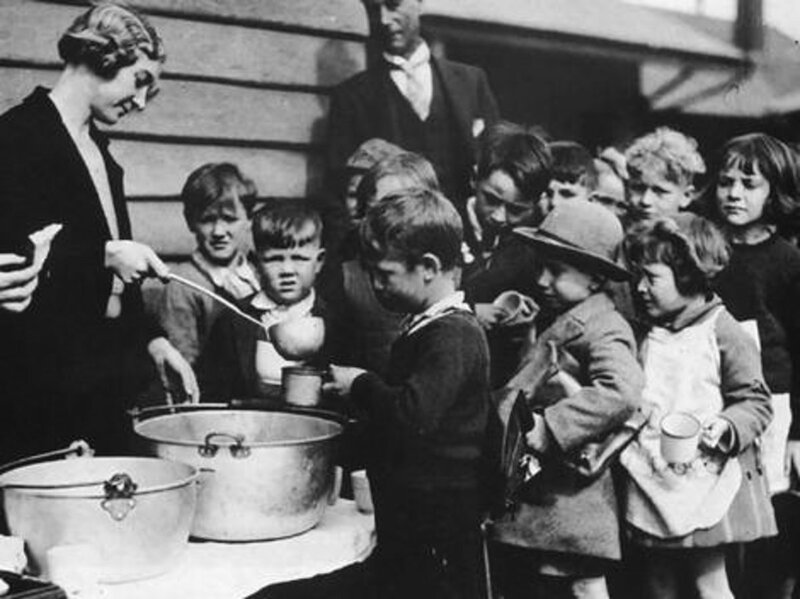 During the time of the Great Depression, families often found themselves on the brink of starvation and malnutrition. 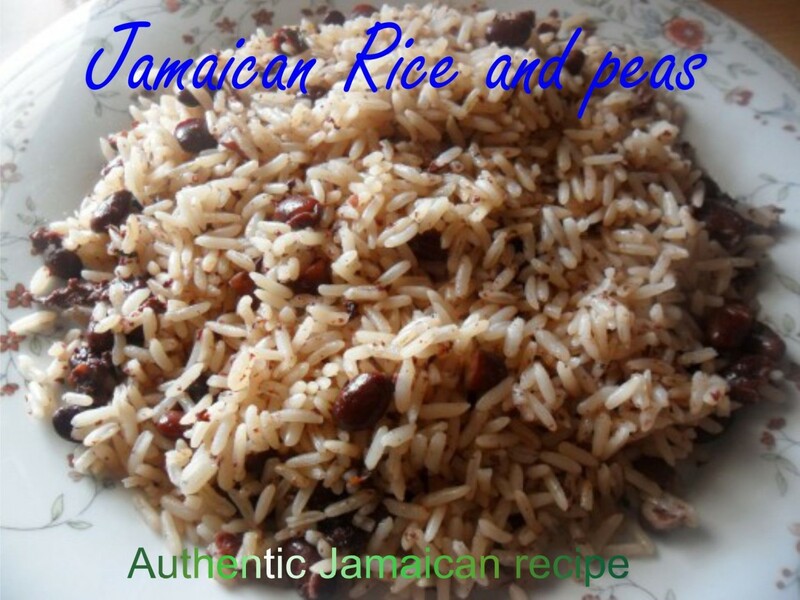 Forced to live in poverty and sometimes squalor due to the floundering economy and lack of money, these families invented methods for creating hearty and healthy meals with minimal and inexpensive ingredients. Americans also found themselves relying more on each other than employing the more traditional attitude of traditionalism; in fact, in those tumultuous times, neighbors may have been the difference between a family surviving the Great Depression and perishing instead. Now, in more recent years, families are again facing this same challenge. The cost of good food is at an all-time high, and the vast majority of Americans cannot afford fresh and organic produce. However, when one is able to obtain such foodstuffs, the utilization of the recipes originating from the period of the Great Depression- a time during which even fresh vegetables were considered a rarity- can provide modern-day Americans a much needed lesson in frugality. The recipes originating from the Great Depression were simple and required a minimum amount of ingredients. More often than not, the women would use whatever ingredients were available to them to create both new main and side dishes. 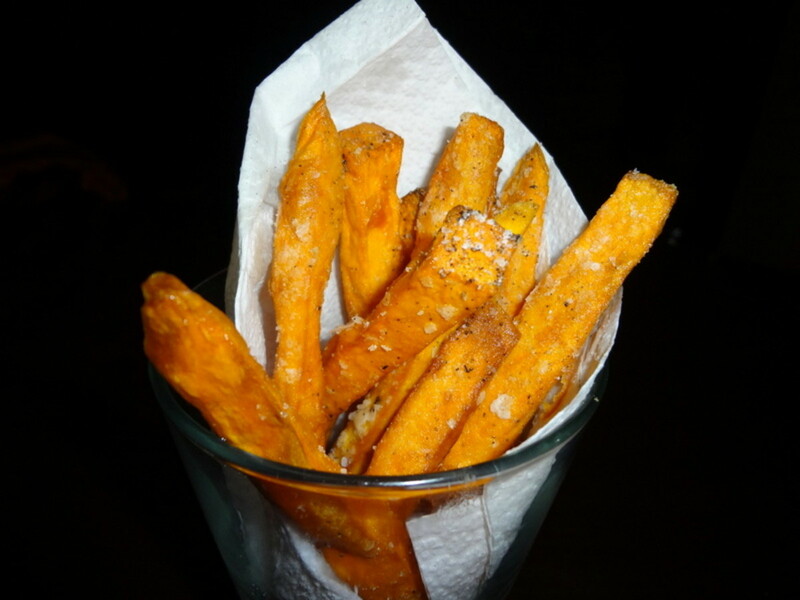 These ingredients were usually items that could be found around the home, and did not require a trip to the market. The essentials for creating a flavorful and healthy dish included both dry ingredients and more substantial additives when available, such as eggs, meat (which was rare and very expensive) or produce. Fruits and vegetables, though also rare depending on the location, were sometimes grown in a family's home garden or plot and were capable of being added to almost any dish, free of charge. Of course, such simple ingredients are still available now, but popular perception dictates that flavorful food requires extensive ingredients lists, preservatives, and other unnecessary additives that were unavailable during the Great Depression. As our society continues to revolt against the addition of preservatives and genetically modified ingredients into our food, many Americans are finding success with simply returning to the basic home garden to provide fresh and easily accessible fruits and vegetables. These are the most complicated components of a recipe originating from the Great Depression, known as a time of frugality and simplicity. 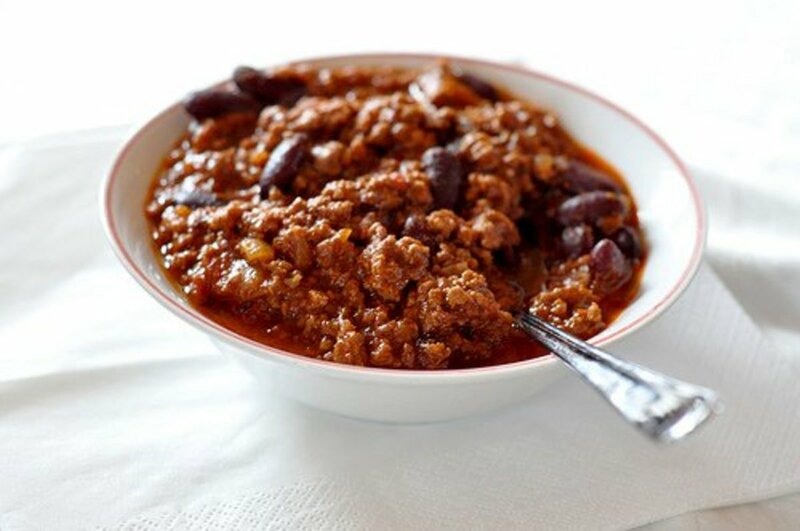 Below are several examples of recipes from this iconic era featuring the staple ingredients of the American diet at that time: beans, potatoes, and many others. Heat onion, pepper, salt, bay leaf, and peppercorns with tomatoes for 20 minutes, over flame or on stovetop. Add other ingredients to mixture and cook for 1 hour, stirring occasionally. Dice potatoes and cook slowly until very tender. Rub through strainer using the potato and the water. 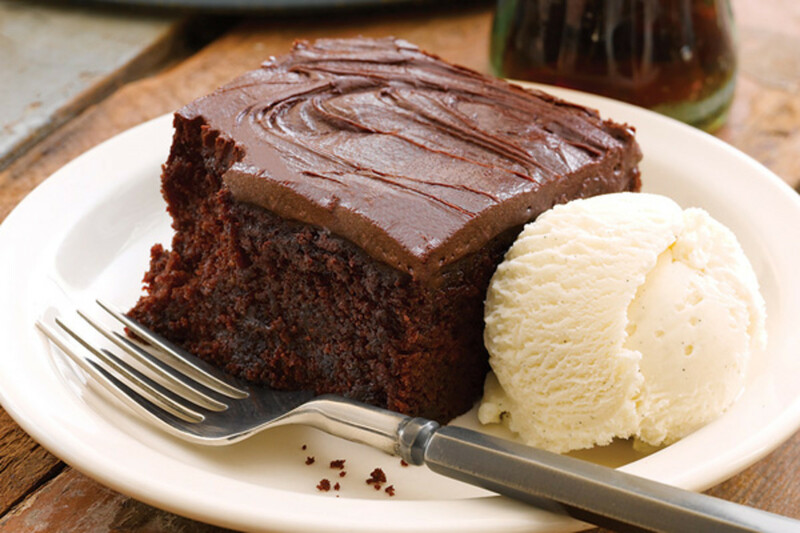 Melt fat, and add dry ingredients. Gradually add the liquids and onion juice. Sprinkle parsley and cheese on top when ready to serve. Both recipes courtesy of Depression Era Cooking and Recipes. 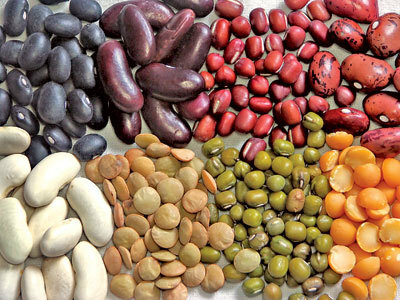 Soak lentils overnight; drain, and add one quart fresh water and one teaspoon of salt. Cook slowly until tender, stirring in other ingredients. Steam or bake for 45 minutes. Add flour and seasonings, heating until brown. Gradually add milk; when boiling, stir in other ingredients. Bake for 45 minutes in baking dish. In medium saucepan, brown chopped onion in shortening or lard. Add beans, brown sugar, catsup, and water. Stir and cook over low heat and stir for 15 minutes. 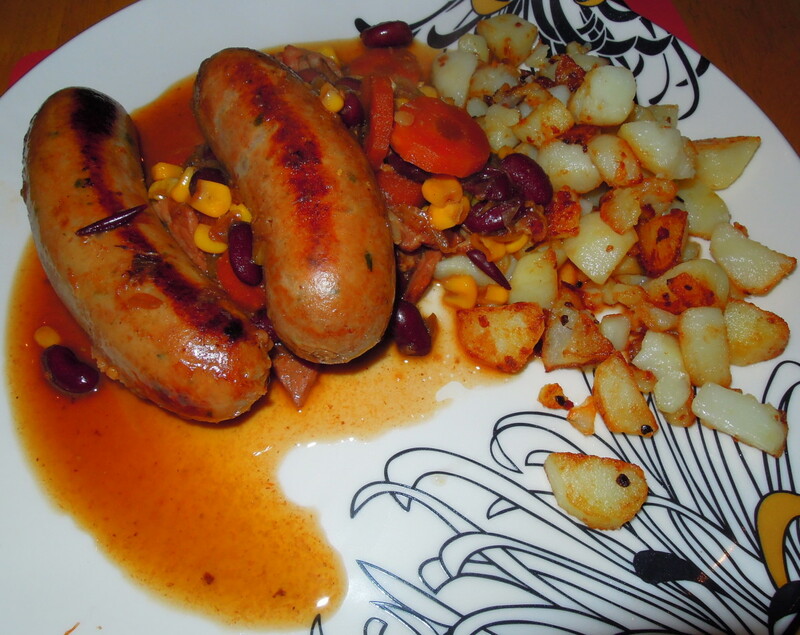 Recipe courtesy of Squidoo's Top Ten Cook-With-Beans Recipes. 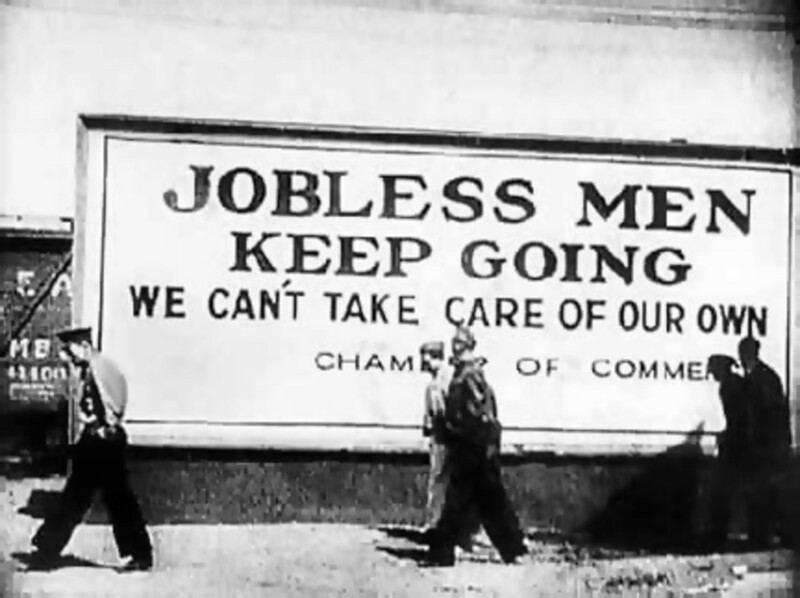 During the Great Depression, America was in a state of constant strain. She was fighting a World War, and conditions in Europe were deplorable at best. It was in an effort to prevent America from famine and starvation that the government issued booklets and pamphlets advising Americans on how best to survive while living frugally. These pieces of literature often included recipes, which have been used and reused throughout America's history of hard times. Through these booklets and pamphlets, the government provided advice to American families to save, reuse, and store food items in preparation for the possibility of nationwide famine. People were encouraged to save such food items as wheat, fats, meat, and sugar, and instead, use more corn, fish, beans, and syrup. In response to the Great Depression, Franklin Roosevelt encouraged people to plant gardens that would provide families with food to supplement rations. 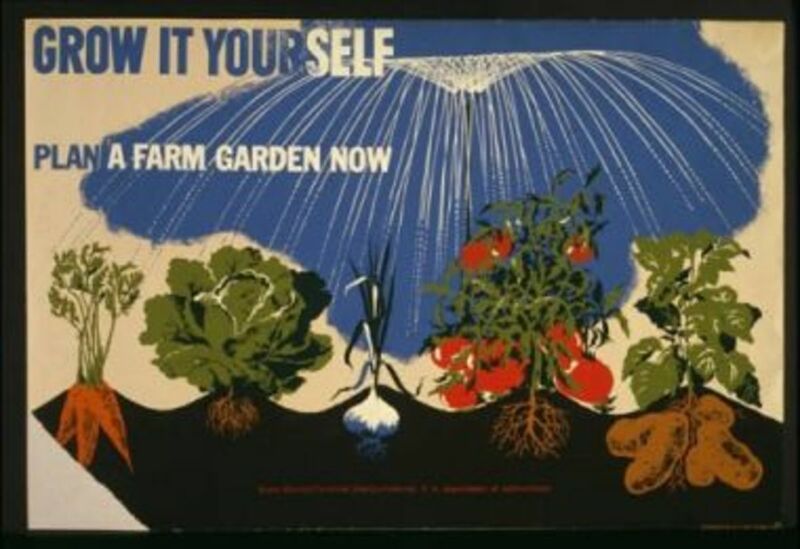 These gardens were affectionately referred to as "Victory Gardens" and were featured in public service announcements as well as mass-marketed literature, such as the pamphlet shown above. Do you grow your own produce? 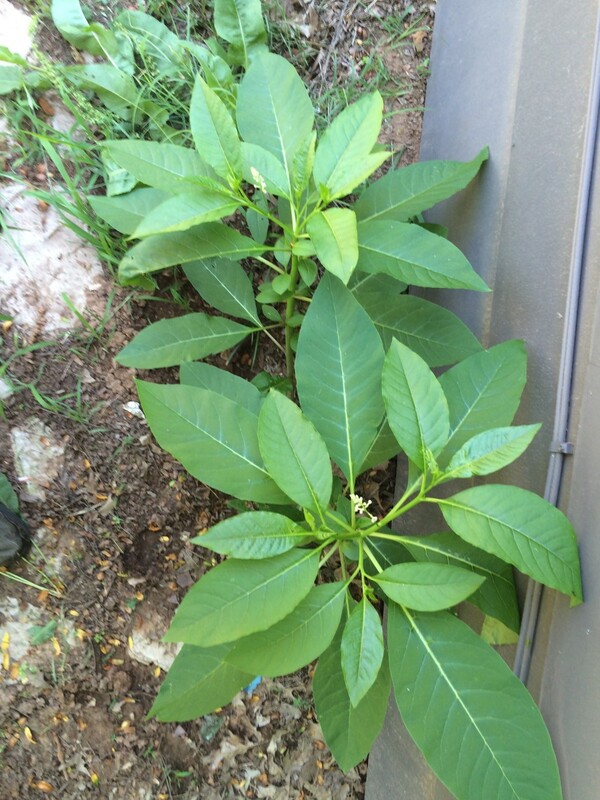 If you do grow your own food, what is the reason? I know what's in my food if I grow it. Now, in 2011, American families are experiencing many of the same living conditions as those that existed during era of the Great Depression. Living frugally and eating simply are two ways in which people can stretch their dollar and still healthily support their families. The life lessons that originated from the Great Depression remain useful and provide Americans with simple yet nourishing alternatives to expensive living, and serve as buffers to hard times and even harder living. 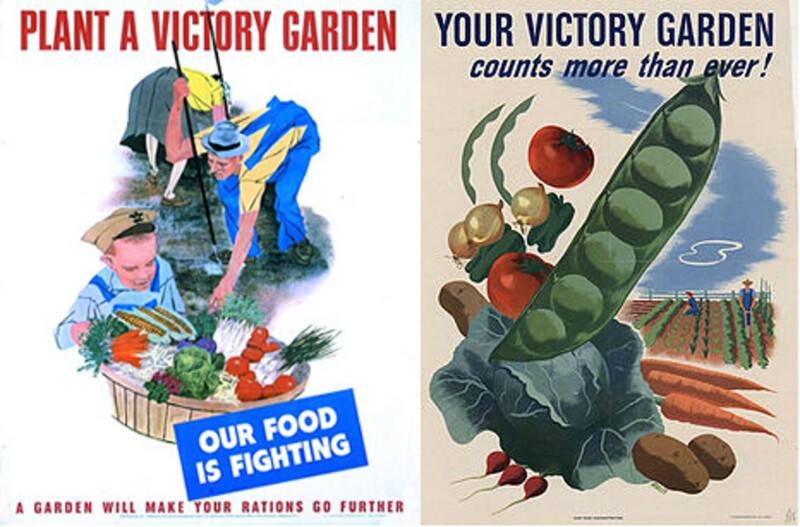 In fact, the concept of the Victory Garden is returning for several reasons, a few of which involve the high price of food as well as recent investigations into the integrity of the American food supply. According to the info-graphic below, each region of the country is contributing to the growing of its own food supply with home gardens. The majority of home gardeners are college graduates, female, and over the age of 45. 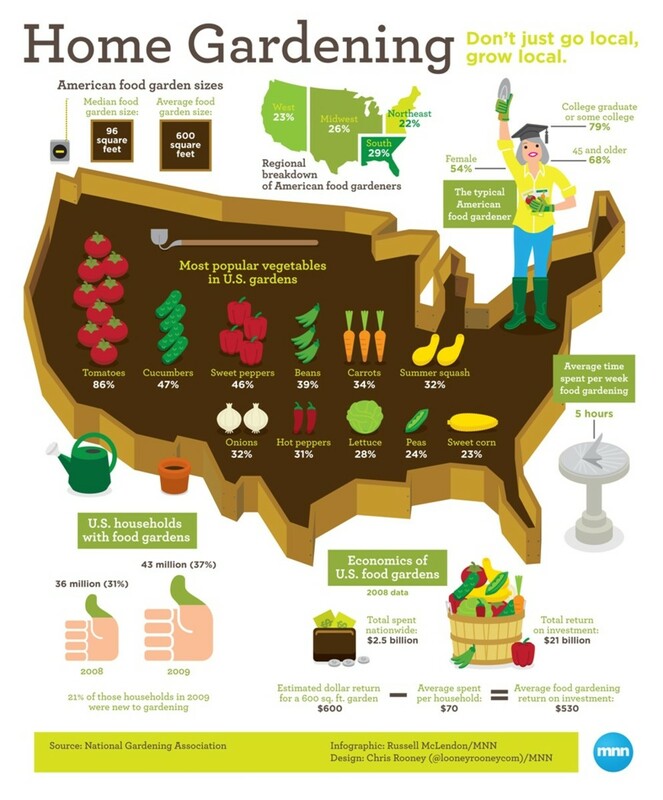 Despite these observations, the trend of home gardening is spreading once again throughout the country. This may be due in part to the low of cost of food-bearing plants and garden maintenance versus the cost of fresh produce. I grow at home and rent an allotment in the uk. In the US it's close to your community gardens. I'm glad to have lived during those depression days. I am now able to see that luxuries are not a necessity for happiness. Well written and very useful! Voted up.